One of the benefits of living together is gaining new information from group members. Once a group member starts displaying a new behavior, it frequently spreads to the rest of the group. 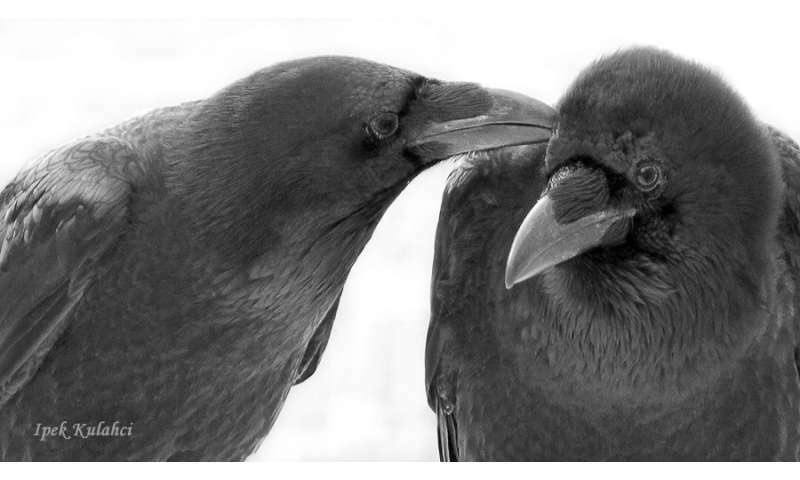 In a study on ravens, Cognitive Biologists from the University of Vienna together with the Princeton University and the Leeds University showed that being socially connected to others is critical in gaining new information. Their findings are published in Royal Society Open Science. Transmission of information from one individual to another forms the basis of long-term traditions and culture, and is critical in adjusting to changing environmental conditions. Animals frequently observe each other to learn about food, predators and their social environment. The study fills an important gap in our understanding of how different types of social connections affect animals' ability to learn from the behavior of others. Social connections range from aggressive interactions to the affiliative behaviors that are critical in forming strong social bonds. Human social behavior is frequently analyzed as social networks to capture its extent and complexity. 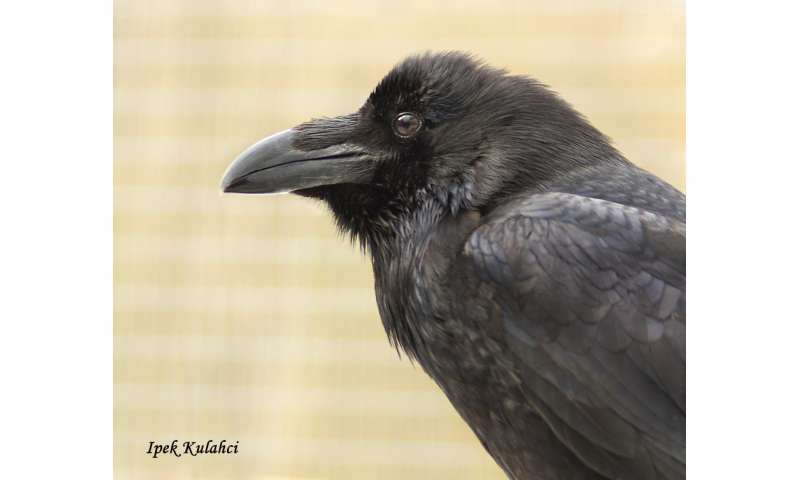 By adopting a similar approach for ravens and analyzing their social networks, Christine Schwab and Thomas Bugnyar found that not all social connections are equally effective at influencing observation and learning. In particular, networks based on affiliative behaviors (sitting close to and preening each other, sharing food and objects) played a major role in influencing how information was transmitted in the group. Some of the most frequent affiliative behaviors were between siblings, thus emphasizing the importance of family ties in learning. Previous studies have shown that physical proximity between individuals can facilitate learning. However, until now, hardly anything was known about the role of different social connections in observation and learning. To mimic the presence of novel information, the researchers gave raven groups a task with which they were unfamiliar. The task included a food reward to motivate ravens to solve it. Ravens only observed others' interactions with the task if they had strong social bonds to those group members. Presence of strong social bonds increases tolerance among individuals, allowing them to observe each other from a close distance. Birds with strong bonds to the group members who had already solved the task were able to observe them from a close distance, and as a result, gained this new information sooner than those who were not connected.